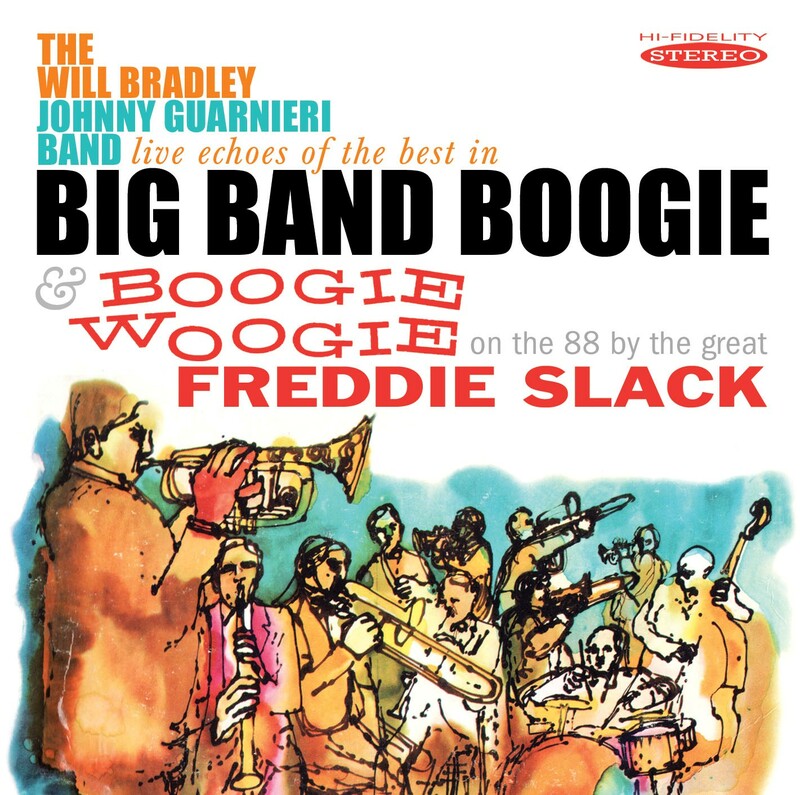 Will Bradley & Freddie Slack re-creating popular big band boogie woogie tunes like Beat Me Daddy & Cow Cow Boogie. 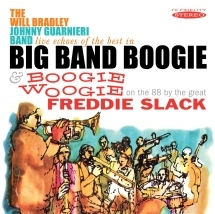 Tremendous fun starring Will Bradley and Freddie Slack re-creating 24 of the most popular big band boogie woogie tunes, including their own Beat Me Daddy (Eight to the Bar), Down the Road a Piece, Cow Cow Boogie, and Pig Foot Pete, plus, as a bonus, six mellow sides by Bradley and strings. Only seven of the total 30 selections have ever appeared on CD before. With the exemplary care for which Sepia is known, including original album artwork and other archival illustrations, succinct notes, complete session personnel, and recording dates.